Stop wasting time in your life and start earning before it gets too late… this is the common words which you heard in your life, not one or two, but more than 95% would have heard, and it is not a false statement. It’s true because it is fast running the 21st century and it is not an easy thing to earn. Good people work hard day and night for a good life. Women’s face problem in their life as they know one income is never enough to fulfill the necessary requirements. There are many ways you can earn from your home online. 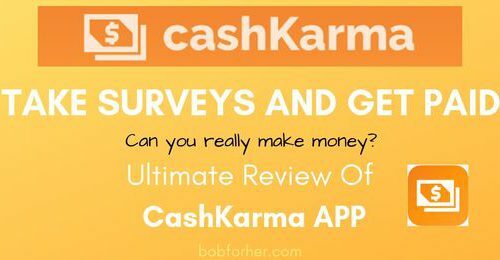 Today my review is on how you can make money by giving your opinions and get paid to take surveys online. There are so many sites available on the internet which can provide you a good side income. 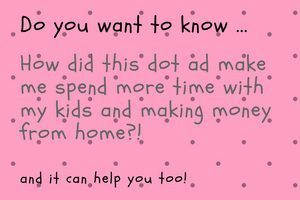 Surveys are the easiest ways to make money online. You need to visit the website and sign in then complete your profile and start giving surveys – as simple as that. Payment depends on the person’s capacity how much work he/she can do from various sites. You can join multiple sites, and you can do it as a full-time job too. If you enter numerous surveys than you can earn good, because the single site will not give you enough money – you will only get pocket money as income and if you work for several sites than that pocket money can become monthly income for you. Big brands keep surveys for their products to improve their quality by taking surveys worldwide. It is also done for getting the trust of people. It is a simple concept of marketing because people mostly believe what they see – so good reviews can attract people for sure, and that’s our human nature. So reviews do matter, and these companies especially pay for reviews, surveys and some companies even pay for bias reviews for their company. 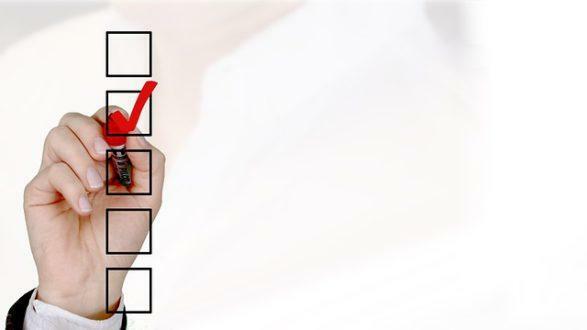 In surveys, you should know how to write a review as it should cover significant points of the product which you are doing and that helps you to earn good money. This work is going to stay for long as the internet is growing. We will see more and more of it, and it is the best work to do from home once you get the grip – it is the easiest thing to do. So doing survey work is not a bad idea. You can even have your own site and give reviews to all the products independently that too can work amazingly well for anyone. How Can You Make Money With Online Surveys? Mostly the survey sites which you see online are paid by brands for their company reviews, and this survey site gives opportunities to people around the world. Significant earnings are taken by them for an example: they get $100, and they will pay $70 to the people who do surveys or even lesser. These companies get good money from brands, and they divide money to reviewer into small compensation. This survey site basically works as a commission agent or say a middle man between you and brands. Most common things in all of this survey sites are they will offer you money or gift cards or different sorts of other stuff in return. 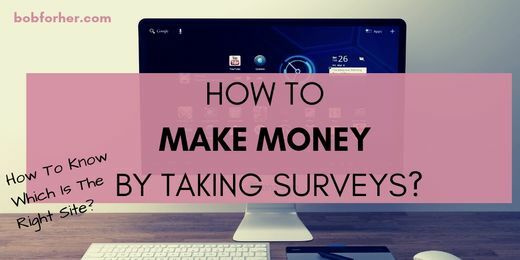 For earning money, you must clear surveys else you won’t receive money from survey sites and if you left the page in between work of survey that too will give no money to you. To work in an online survey is not a difficult thing to do anyone who knows the internet and know the computer can work on it. Yes, for a new user and new survey sites you will face few issues, but when you understand the work once then, it’s easy to do surveys. Let’s see some of the things which can help you while selecting the survey site. There are hundreds of companies online, some are good, some are a scam, so try to select a good one and sign up there. 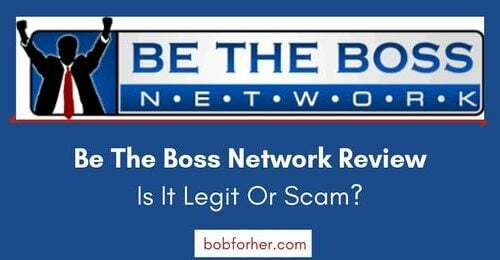 Try to get some reviews of the company when you join it to stay away from scams, and if you don’t do that, you might end up wasting your time and money. To join various survey sites you have to make profiles for each company to get the work from them. 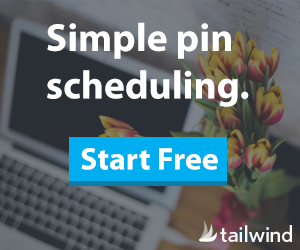 When you complete your profile process, most of the companies will send you notification for confirmation where you can start your work and some companies directly give you work by diverting you to another site as soon as you sign up. You have to answer the asked questions on which they will pay you will get various questions; some will be tough, and some will be easy to answer. Earning in the survey is different than other works because some will pay cash; some will pay cards, vouchers, gifts. It may help you save money by offering you free products, often full-size products that you need to test for the survey. Obviously, this can be a great way to get free household products, personal care products, health products, and other things you use regularly. Survey work is not easy as there are so many scams going on the internet which may confuse you and may set you in a trap if you don’t check the company’s reality. Scammers will waste your time, money and also sell your profile information, which will be personal and they also do business out of it by selling to the companies. So always be alert and check the company’s reality their founders and their background before you sign up. If you can’t find any contact option than companies background than don’t go for that company and find some real one. The more frustrating part is that they start to send you spam’s to your mail when you choose a scam company. Then don’t pay to any survey company as it could be a scam because in this work you don’t need to pay at all. A legit company will never ask you to pay they pay you for your work. How much you can make, depends on which companies you sign up with, how many surveys you take daily, and you should, know what’s your topic is. Select the right option and topics, and your working capacity should be good to earn well from surveys. What I observe is: surveys are a good option to work, but it will not change your life, because I assume it is good for time pass as you will find some work all the time. So, it will never allow earning big from such work as you will have no vision, no future, it can be helpful only when you no work. 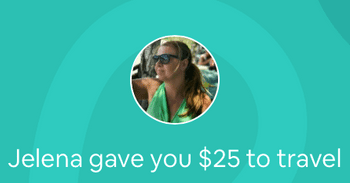 Generally, you get rewards from $1 to more than $20 to max $35, yes might end up good if you work for several sites than you might earn up to $150 -$200, but not more than that; because it is time-consuming work so you would not be able to work more than two to three site. Select surveys which end within 20 minutes and never select company which sends you spammers because that’s a scam for sure. Choose things wisely else you end up wasting your time and personal details to scammers. Back Ground: With so many scams sites out there on the internet, to trust someone is not an easy thing. I`m only recommending websites that have been around for years and have a positive track record. Steady work: Site should have plenty of paid surveys available for you to make money from. Else you might be wasting your time signing up for sites with slim pickings. How much they can give: When you work hard you deserve to get paid well for your work and time. The sites which are I am going to provide you with is I feel they are right and also highest paying survey sites on the internet with stable work for the long term. Swagbucks as it gives a variety of options to earn rewards. Toluna is one of the well-known company which gives you good work. One poll is good for a short survey you can earn good small rewards from it. 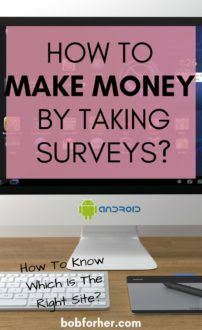 Survey Junkie is also, and the good option was you can earn money. Mypoints is similar to swag bucks as it is own by them. Members can get rewards when they shop online, take surveys, watch videos, play games, and more. Inbox Dollars another big name in this work. Vindale research is one of the oldest survey sites. This one gives a good return. One Opinion it does product testing too and nice company to do some survey work. VIP VOICE, Pine Cone research, Valued Opinions and many more sites which are legit and you can do work and make money for taking surveys. Earning from Surveys is not a bad option, but I feel it’s not a smart option too, as it has a limit which is not good enough for anyone who wants money for living and it cannot secure your future. 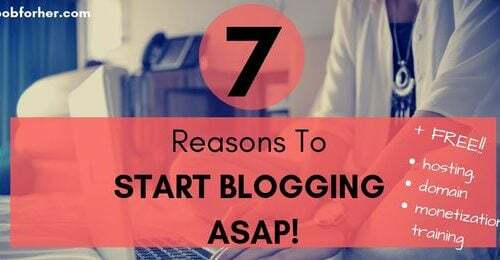 There are many other options available in the market where you can earn much significant money like affiliate marketing, which I always recommend to my readers. I`m involved in this work, so I know it’s a worthy and perfect option just read my article about affiliate marketing to get a better idea. which gives you broader options. YES! I WANT TO EARN BIG!